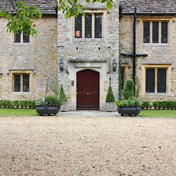 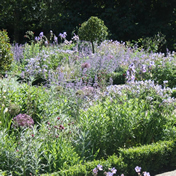 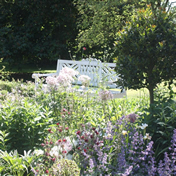 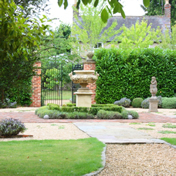 We pride ourselves on producing and applying the highest level of garden design, horticultural advice and landscape construction service for our clients throughout the country and are extremely fortunate to have a talented and enthusiastic team of creative, professionally qualified garden designers and landscape architects to assist you in the design and build of your outside space whether it be a small cottage garden or a large country estate. We specialise in both residential and commercial projects and can also provide a maintenance service to keep finished projects looking their best. 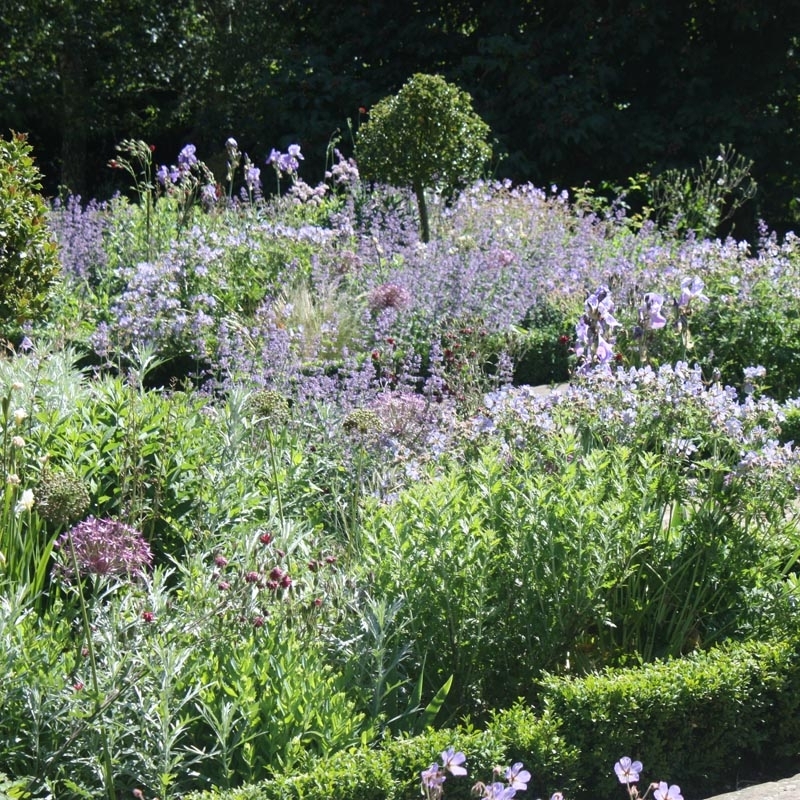 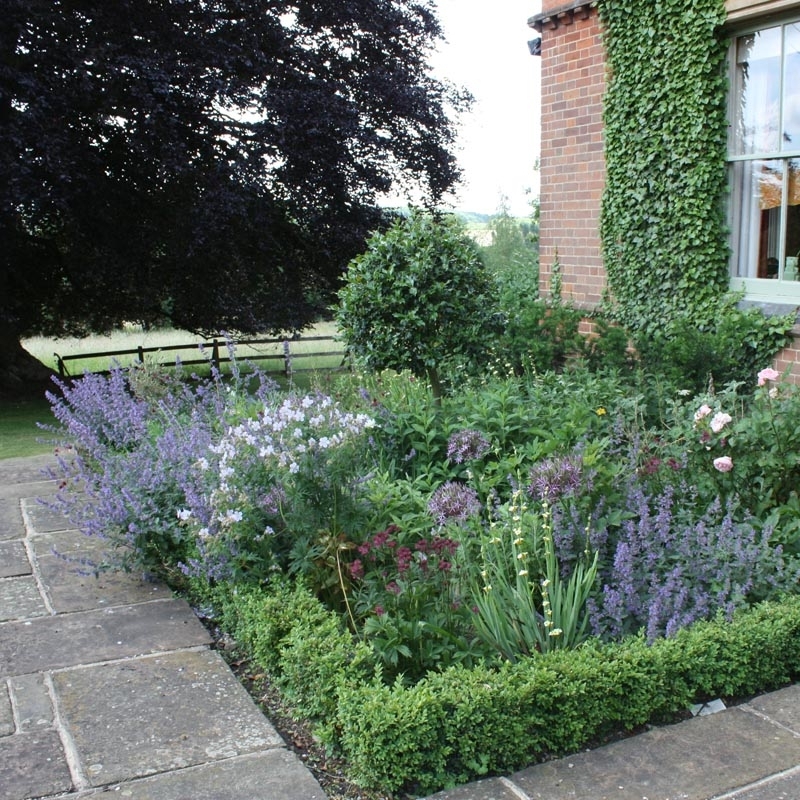 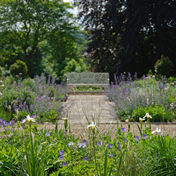 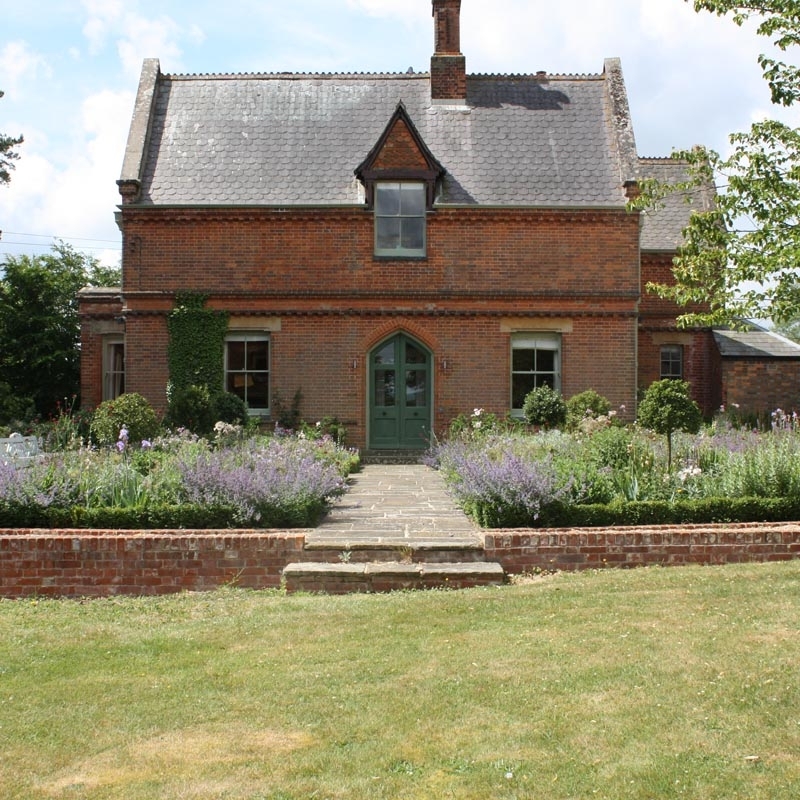 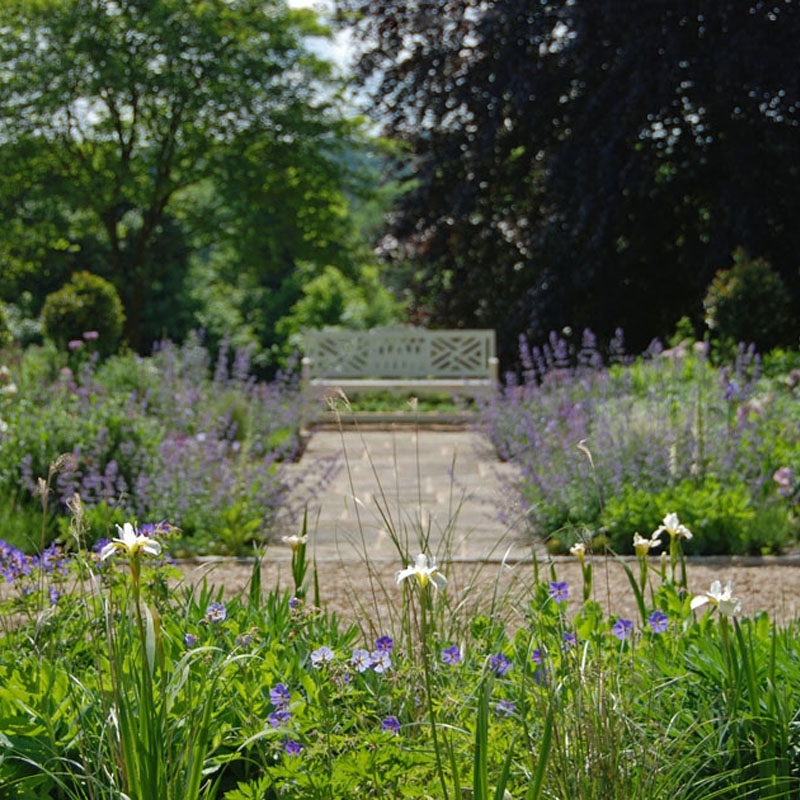 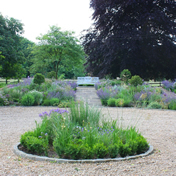 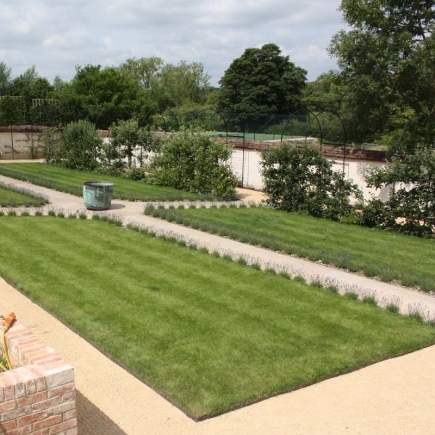 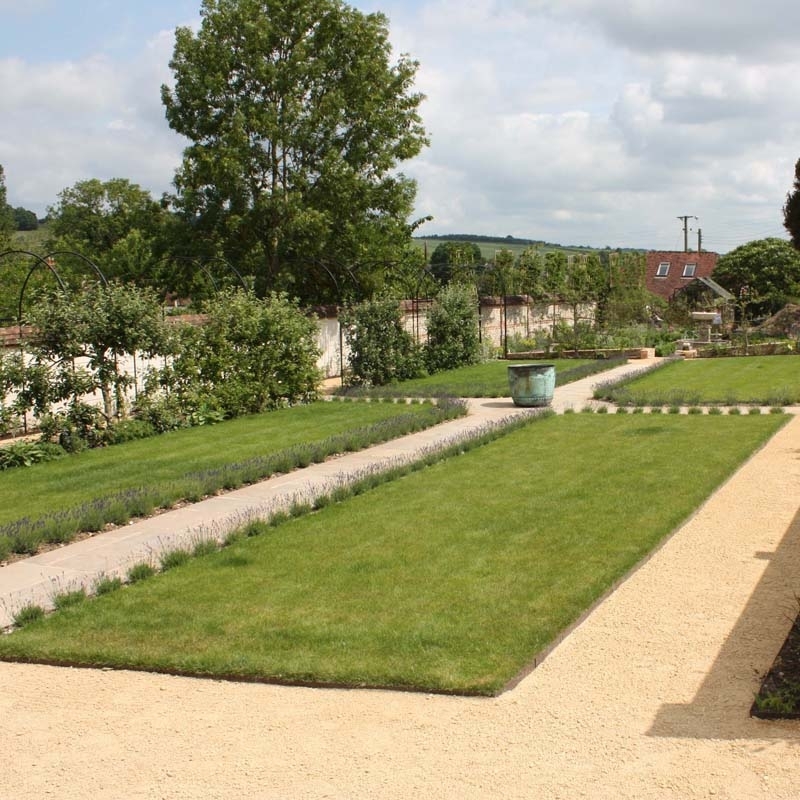 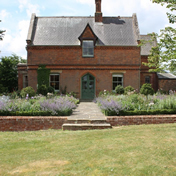 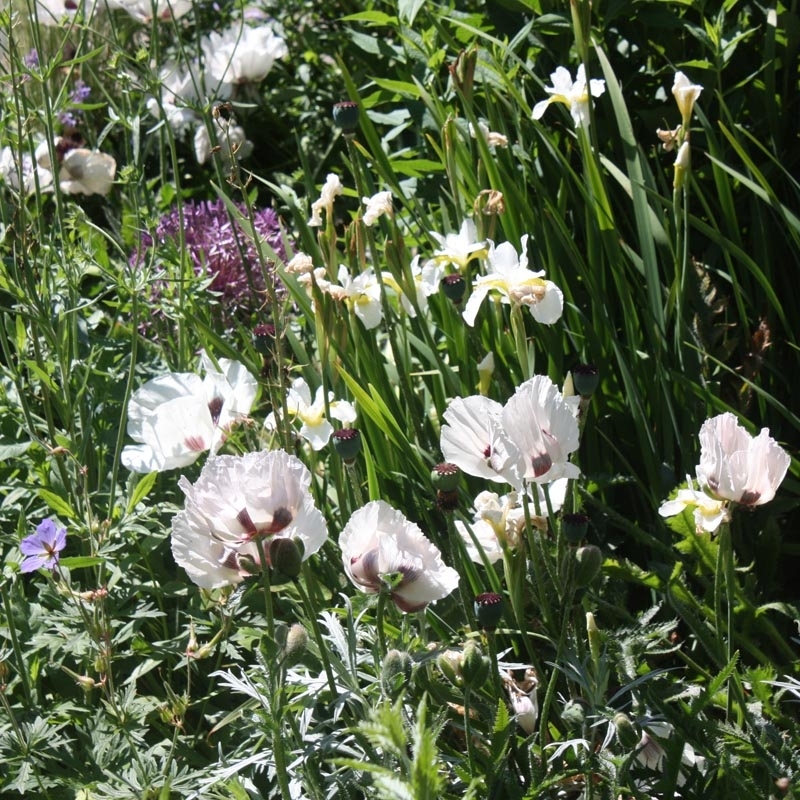 Our design philosophy focuses on a strong classical framework and includes a wide range of styles from contemporary urban spaces through to large country gardens. 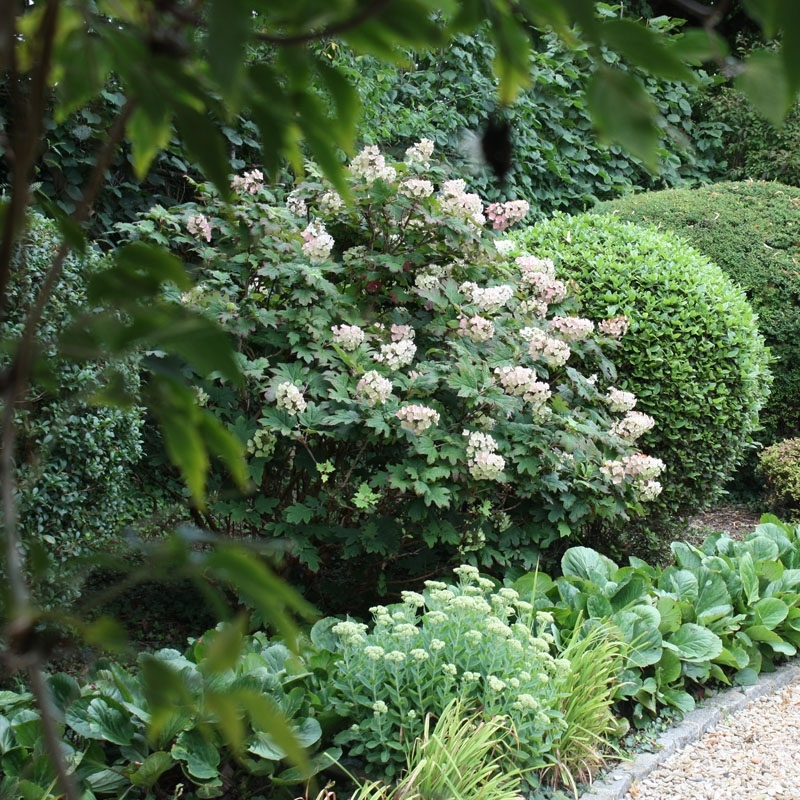 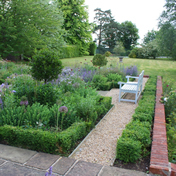 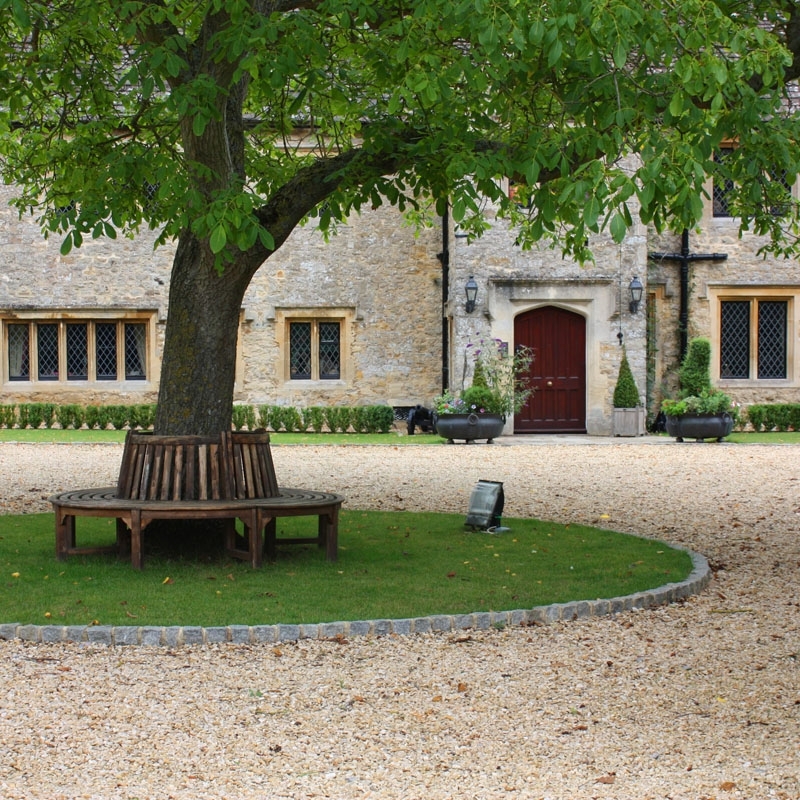 We place great emphasis on the use of plants and materials to create gardens with style and elegance. 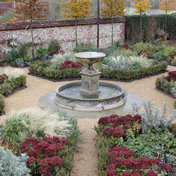 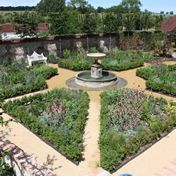 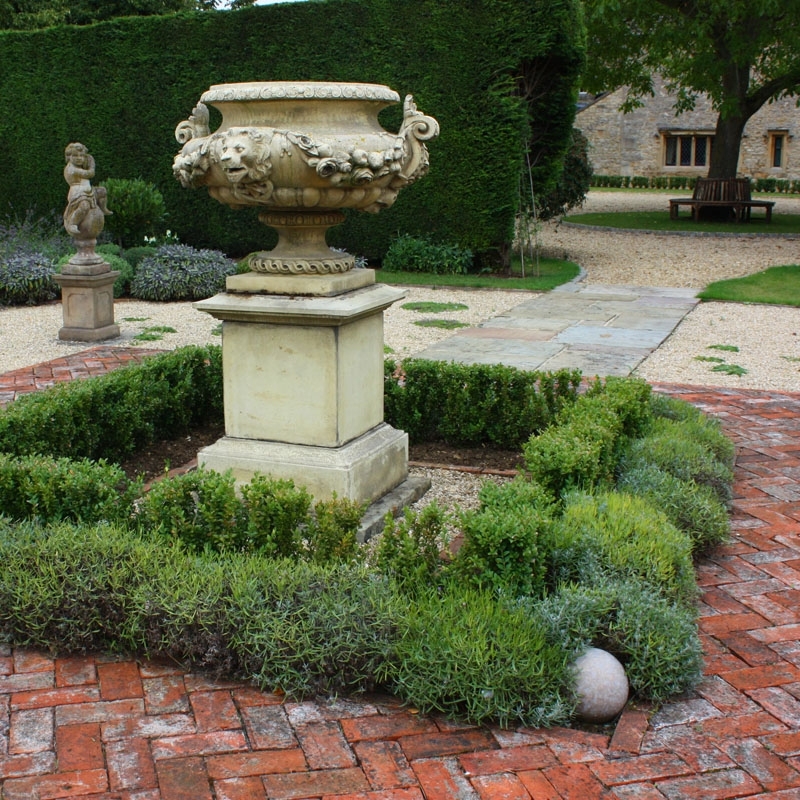 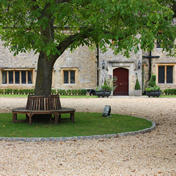 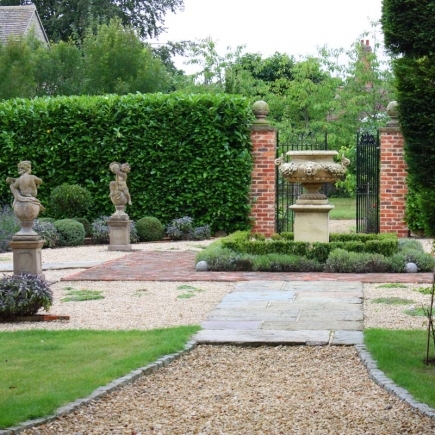 We can, of course on completion, fill them with the very best antique or contemporary garden structures and items. 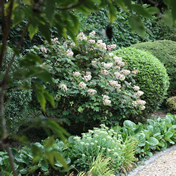 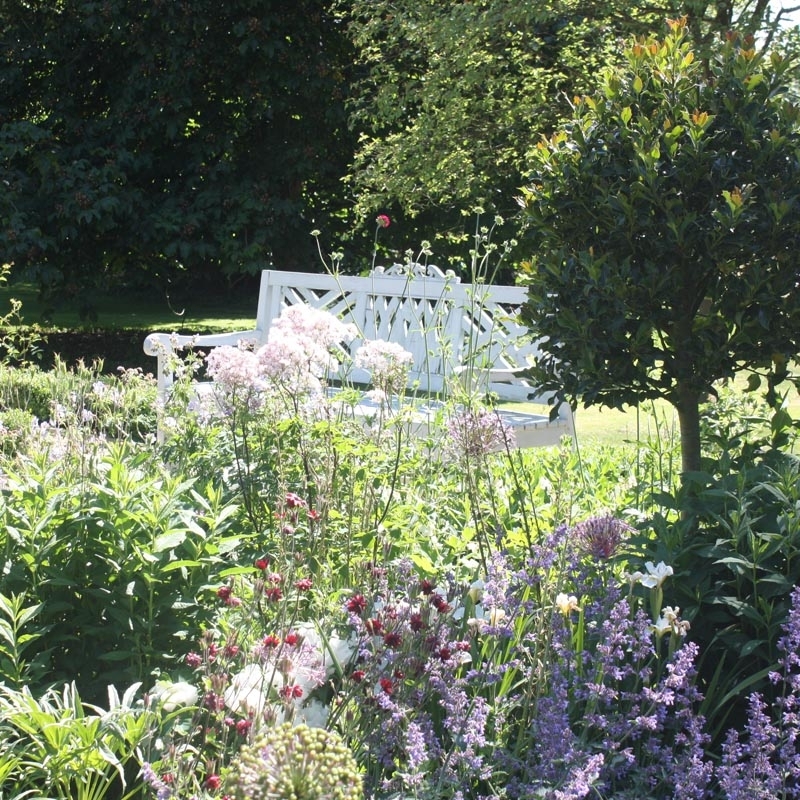 Our gardens are recognised for their strong, clean, architectural lines, lush planting, and elegant styling and use of colour. 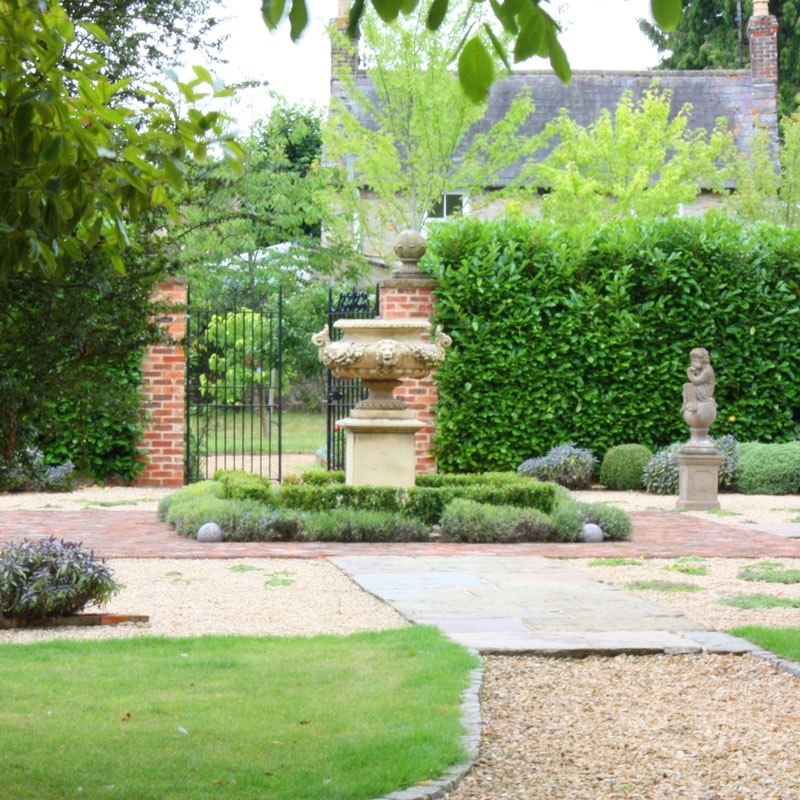 We also specialise in bespoke garden buildings and water features.